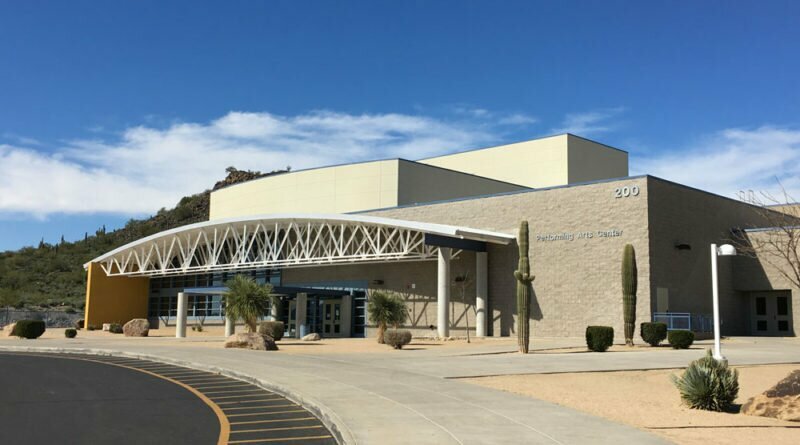 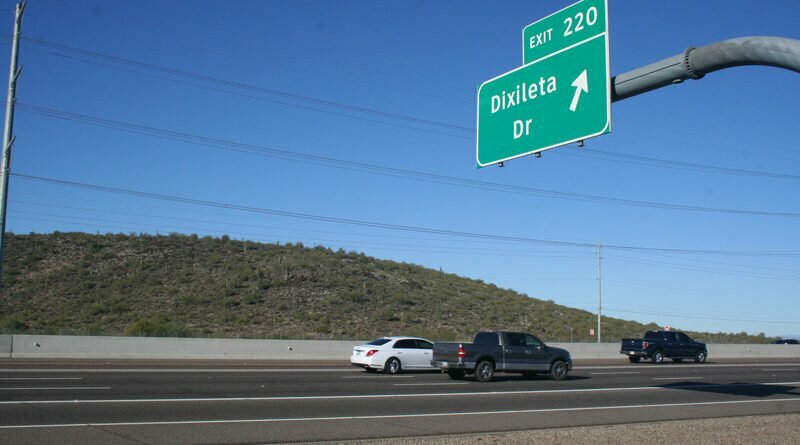 Despite opinions from some residents that Deer Valley Unified School District needs another high school in the growing I-17 corridor from Happy Valley to Dove Valley Road, district officials say there’s no need yet. 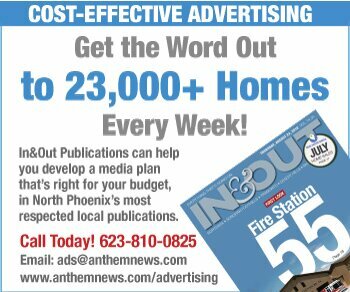 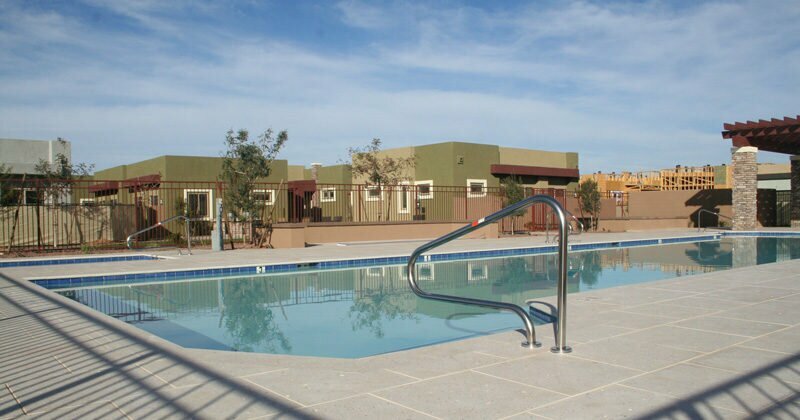 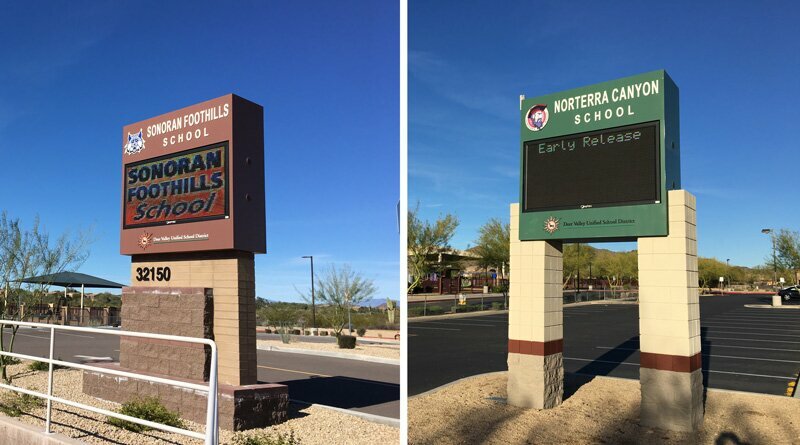 The new facility will house the Anthem charter school’s middle and high school on land recently acquired near the post office north of Outlets at Anthem. 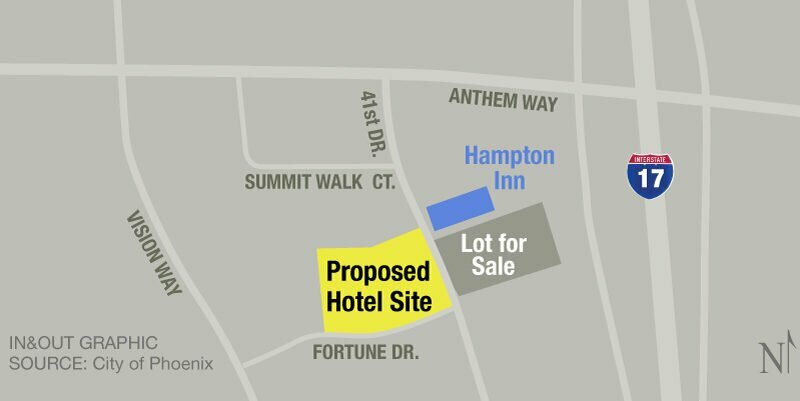 Find out who voted for and against the deal and why, what the land swap entails, and the timeline for construction. 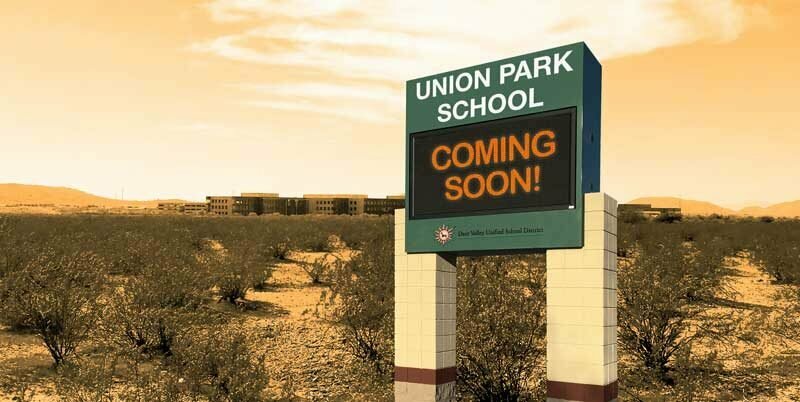 The board voted last night 3-2 to approve a land-swap agreement to allow the district to construct a K-8 school on a set parcel within USAA’s Union Park residential development. 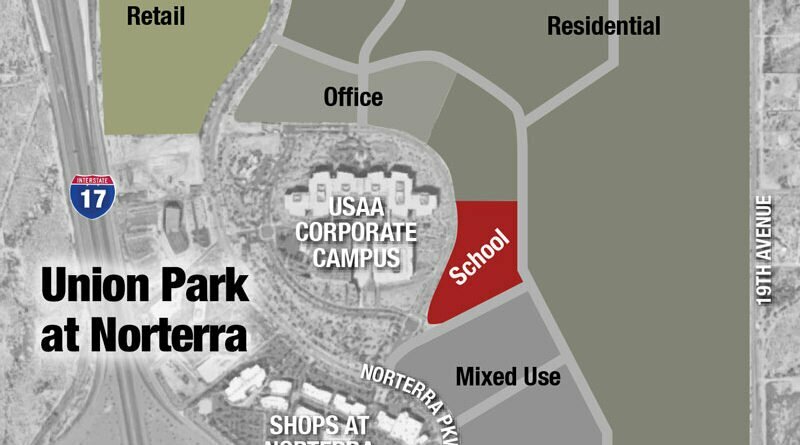 A decision on whether to build another Norterra-area school may be determined Tuesday night, as the Deer Valley Unified School District Board is set to discuss and likely vote on a land-exchange agreement with USAA, developer of Union Park at Norterra’s master-planned community. 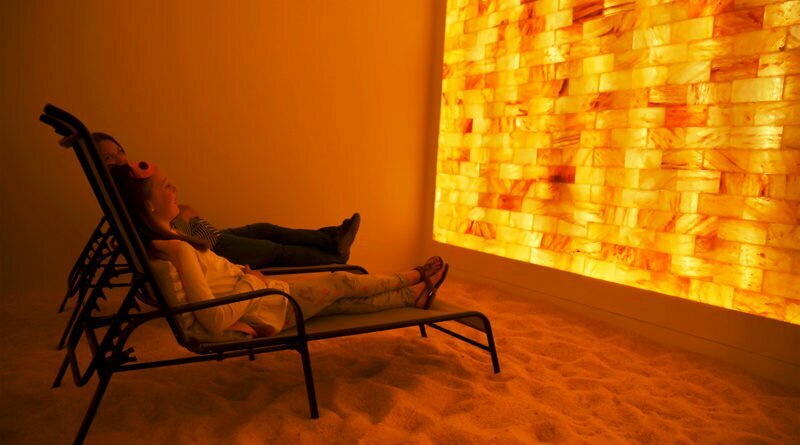 There’s a new place in town to unleash your inner lumberjack. 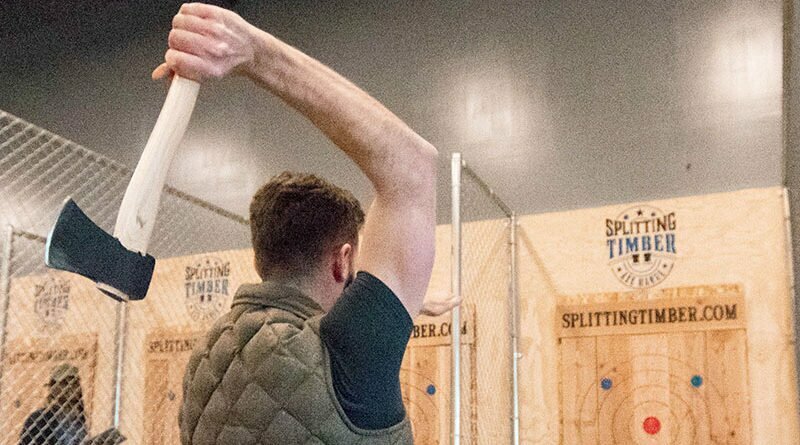 Splitting Timber Axe Range, off Deer Valley Road offers an offbeat sport something like a cross between bowling and darts.